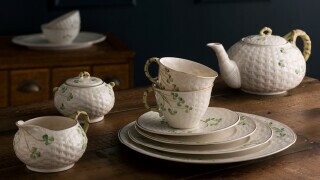 Combining contemporary design and unique style, Belleek Living reflects the atmosphere of the modern home. 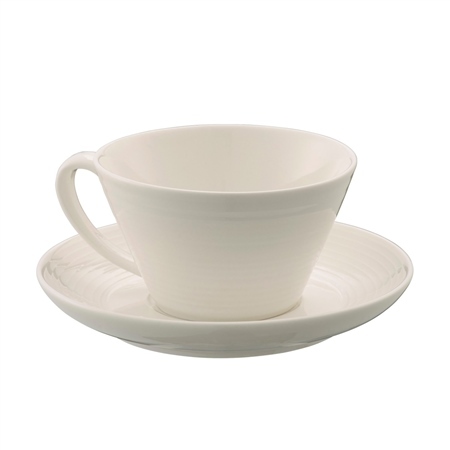 The Ripple Teacup and Saucer Set will fit perfectly into any kitchen setting and is perfect for everyday use. Delighted with this 4 piece set. 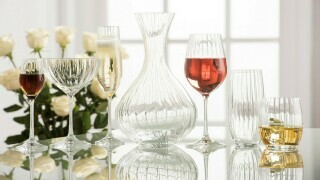 Perfect weight, ideal,for informal and formal settings. Overall elegant, yet simple. 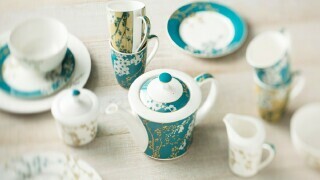 Does this set comprise four cups and four saucers please?